With a name seemingly given to him by the gods of music themselves, Mick Rock is no stranger to the saints and sinners of music history. 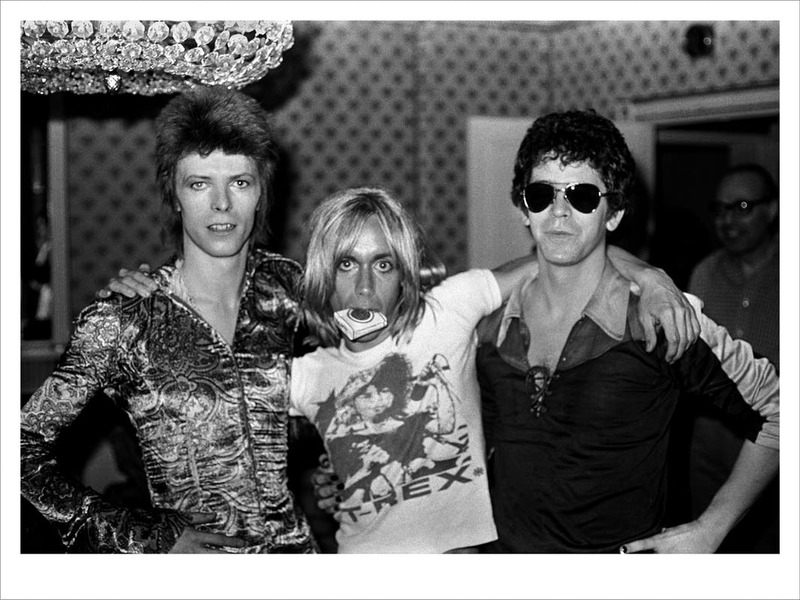 The British-born, New York-based photographer and director, whose career spans just shy of half a century, has collaborated with a who’s who of rock and roll mythology. His legendary album covers, including David Bowie’s Ziggy Stardust and Lou Reed’s Transformer, not to mention Queen’s Bohemian Rhapsody, as well as iconic images of the likes of Debbie Harry, Bryan Ferry, and Iggy Pop, to name just a limited few, have quite literally had a hand in shaping the legacy of rock music that is still felt today. Here, he discusses his long creative relationship with Bowie and Reed, his brush with death, and what it takes to capture the perfect image.